This little guy is the very first snowman my mother made. I don't recall the year she gave him to me but he has traveled all over with me. Where I go, he goes. 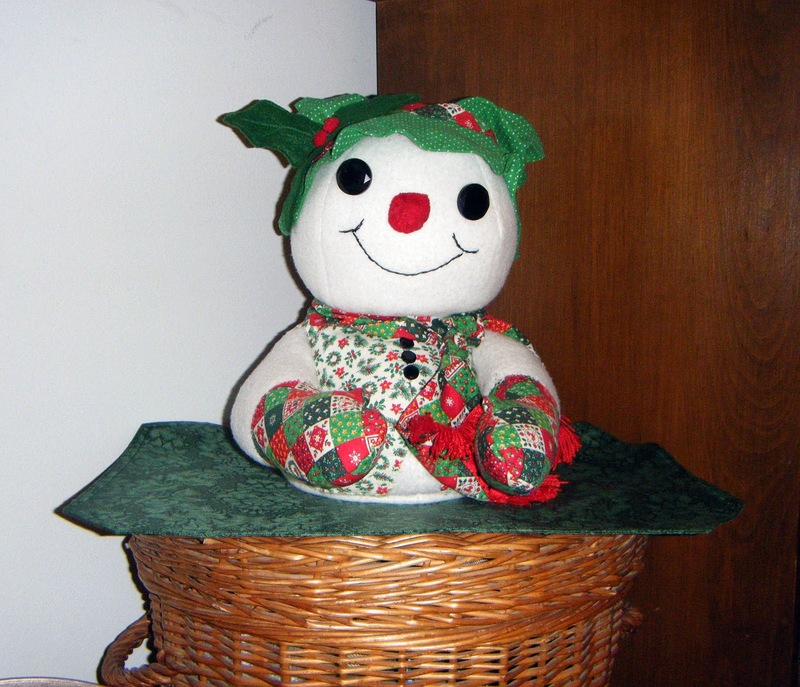 Snowball is a happy, jolly snowman and he always makes me smile.